I could not fault the kind and caring service we received from manor house funeral services on the death of our mother. Mark kept us informed of all that was happening with the process and was always there to listen and advice. I would highly recommend there services to others. Thank you to all the team from manor house you are all exceptional and caring people. Highly recommend, very professional service. Thanks to Mark and all his staff. 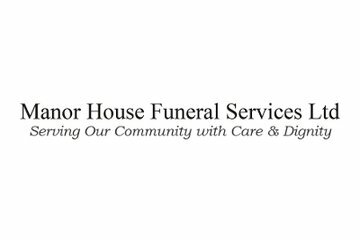 Manor House Funeral Services Ltd, Blackwood House will provide you with a free obituary as part of their service.